Will be release on 26 June for iOS. Version 9.0 of the popular tank warfare MMO offers enhanced graphics and revamped tanks. 1,114,000 gamers logged onto Russian game’s cluster simultaneously. 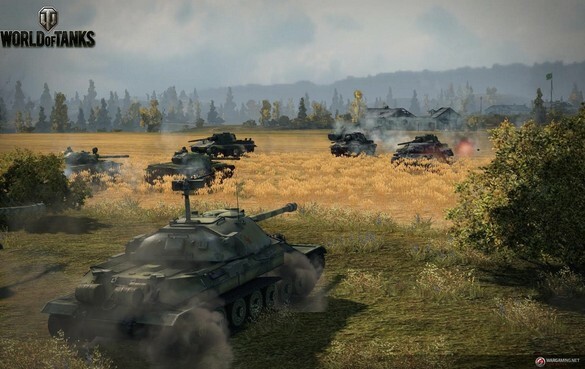 Free-to-play MMO logs 1.11million concurrent gamers on its Russian servers on January 19, 2014. Wargaming announces the German Dornier Do 17 at the Royal Air Force Museum. Players are able to win an express ticket to Season 2 and a piece of the USD18,000 prize pool.